We don’t just sell the gear for the game, we play the game. 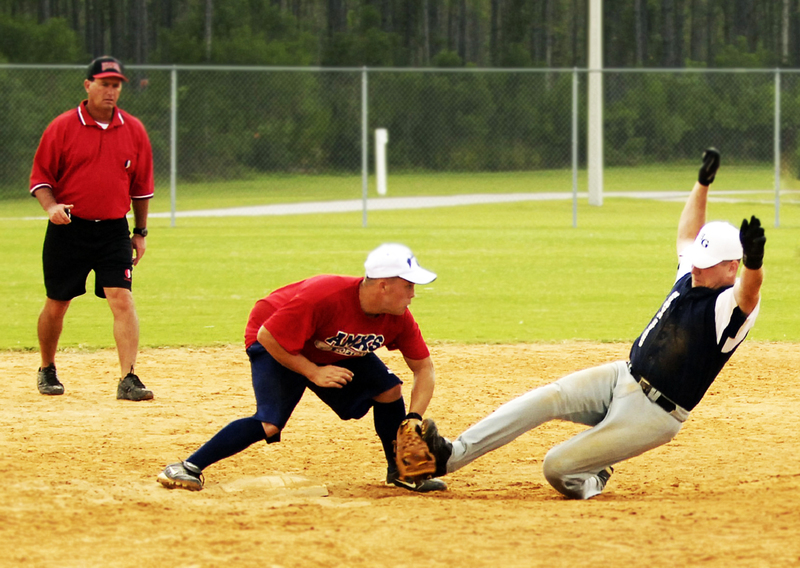 Softball Fans is an authorized distributor of baseball and softball equipment, apparel and footwear. We market our products through various company web sites, Amazon, Google, eBay as well as through our retail location in Kalamazoo, Michigan. Currently we employ around 40 employees in Kalamazoo, and occupy 40,000 square feet in the Midlink Business Park which houses our corporate headquarters, retail store and indoor training facility. 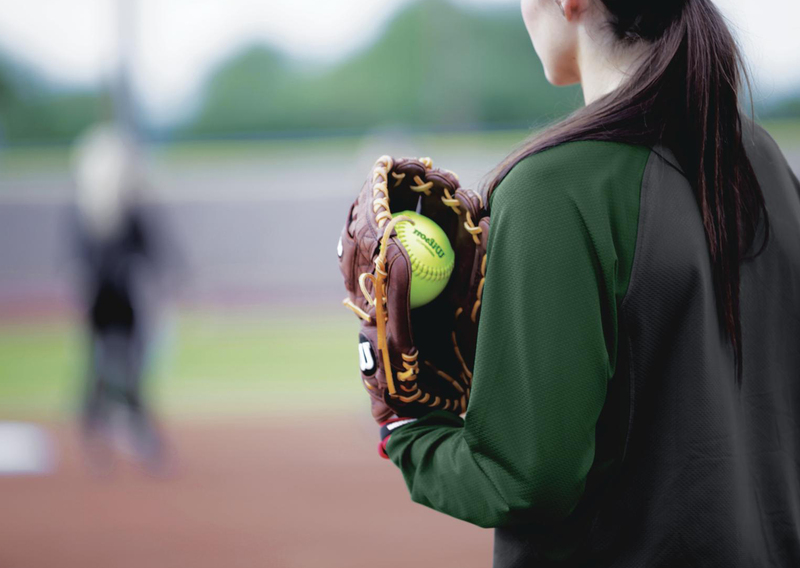 We ship worldwide so wherever you step onto the field, we can get you what you need.